It’s been a while since we’ve done a TypograFriday for y’all, but Wood Type Revival seems like a worthy candidate to bring it back. 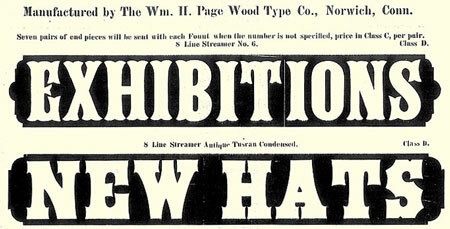 Digitizing wood type is not a totally unique idea — there are definitely some wood type fonts out there (most of them aren’t even close to the real thing). But, based on the description of Wood Type Revival methodology, it seems like they are going to put the work in to making these some pretty awesome typefaces. 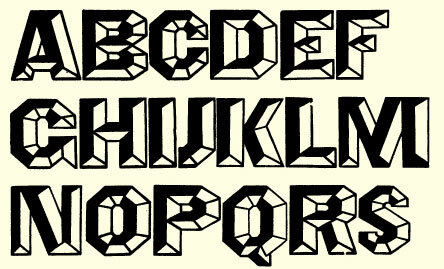 Even more awesome, they are all available on typekit, so you can have rad wood type online. Started as a Kickstarter project, their shop is now live and they have 4 fonts available! There’s a finite amount of woodtype out there in the world; nobody’s making the stuff anymore and haven’t for a while. Not only was some of it never produced in quantity, but much was lost over time, discarded when the letterpress era seemed over, burned during the Dust Bowl or (most aggravatingly) made into knickknacks or sold one piece at a time at antique fairs. It also represents a distinct (and distinctly American) transitory moment in typography, where all number of styles were flourishing â€“ condensed and extended, bold slabs and tuscans, rough sans, display faces of all sorts. Luckily, in this information age, some typographic/historicalminded sorts have put together some fantastic resources to keep woodtypes from fading into the dustbin of memory. 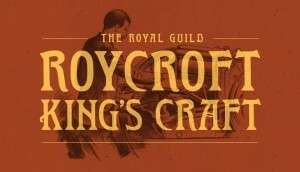 The Rob Roy Kelly American Type Collection digitized. What Harry Smith did for American Folk Music, Rob Roy Kelly did for woodtypes. His book is by all accounts the one to get, (sadly we have yet to pony up for a copy). His 150+ specimens, plus copious information about the manufacturers and history, are all archived and well-organized at this University of Texas site. Unicorn Graphics’ Wood Type Museum has scans of type specimen books, in their entirety, plus pictures of every piece of numerous full typefaces. Yes, the letters themselves. They seem interested in collecting and preserving more, so if you have drawers of woodtype lying about, you could do worse than to contact em to get it preserved digitally before selling it off piecemeal. Three Potato Four is a great online shop that has a really cool, very well curated mix of design-y and vintage products. On their blog, I ran across this fantastic paper sample from 1966. 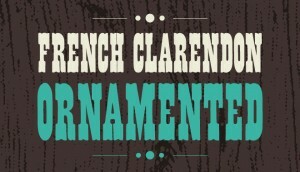 I love the use of color and am pretty much always a fan of wood type.